The challenge that the 49ers offense brings is their three-pronged rushing attack with 3 different looks. Frank Gore, at 217 pounds, is the bruiser of the bunch. 5’9″, 195 lb. rookie LaMichael James comes in as the speed guy. Then there is Kaepernick, standing at 6 feet 4 inches tall and weighing 230 lbs. What makes things trickier is the effectiveness of the read-option. 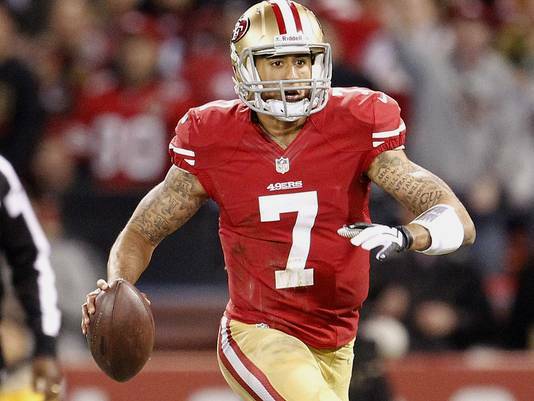 Kaepernick can either hand the ball off to one of the running backs or keep it himself and the defense will need to be ready for either player. Key in the defense of the read option is the play of the middle linebackers so Ray Lewis is going to have to be ready to defend that play. Does he still have the speed to track down either the running back or quarterback out there? We are going to see early and often tonight. Kaepernick has a laser arm to go with his legs but the Ravens’ secondary, and Ed Reed in particular, have done a great job of keeping the passing plays in front of them all post-season long. They held both Peyton Manning and Tom Brady without a completion in the air of more than 25 yards. The 49ers have an awful lot of weapons to get down the field – Michael Crabtree, Vernon Davis, Mario Manningham, Randy Moss. It is tough to defend all of those guys in the open field. The 49ers love to use their tight ends down the middle of the field. It will be up to the old men – Lewis and Reed – to try and keep Vernon Davis and Delaney Walker at bay. There has been a lot of talk about Lewis in the weeks leading up to the game and be prepared for the spotlight to be on him when the game starts as well because he really will be one of the focal points of the Ravens’ defense. Ray Rice is going to get hit in this game and he is going to get hit hard. The 49ers may have one of the most physical front sevens in the NFL. Aldon Smith has been quiet in the post-season and seems poised for a break-out game but the Ravens offensive line has played exceptionally well since they inserted veteran Bryant McKinnie into the starting lineup. Expect to see a lot of Bernard Pierce, a bigger and more physical back than Rice, in the lineup as the Ravens try to match strength for strength. Fullback Vonta Leach will also play a big role. 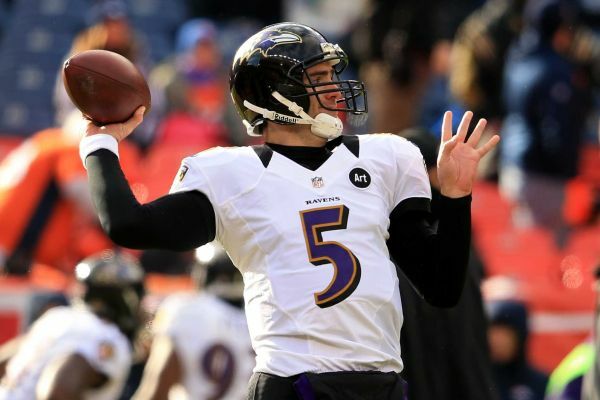 In the passing game we all know that Joe Flacco likes to sling it. The 49ers have a decent secondary with Carlos Rogers and DaShon Goldson but they are susceptible down the field. Expect Flacco to target speedster Torrey Smith early and often and tight end Dennis Pitta might be a mis-match for the incredibly overrated strong safety Donte Whitner. The Ravens love to use Ray Rice in the passing game as well but the 49ers linebackers are very fast. When Flacco gains confidence he is very good so the key for the 49ers defense will be to pressure him early and make him miss on his throws. Aldon Smith NEEDS to get involved for the 49ers to have early success against Flacco and the Ravens offense. This is a tough one to predict. I think that there will be a lot of defense in this game but I still think both teams can hit on big plays. The most interesting storyline to me is that Lewis will be so important to that Ravens defense but at the same time he could be a liability out there with the speed of the 49ers offense. 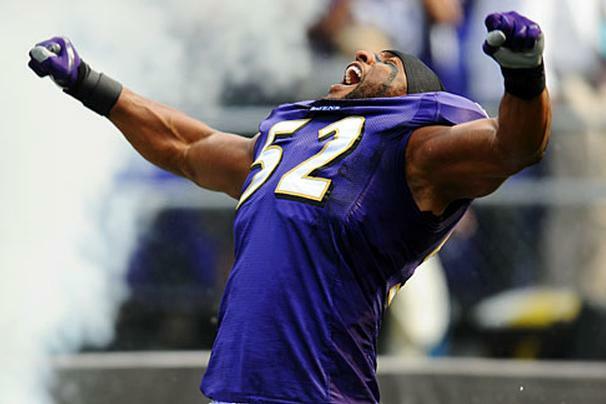 You always talk about destiny and what was meant to be and all that and Ray Lewis is going to leave it all on the field and his teammates will do the same for Ray Ray’s last game. On the flip side the 49ers are the prototypical new-age NFL team. Fast and physical. Clearly, at least on paper, the 49ers are the better team. The final score will come down to what trumps all – emotion or talent. Today I have to go with the talent. The Ravens defense will be just a step slow to keep up with the 49ers offense. The Niners take their 6th Super Bowl in as many tries. What Is Terry Pegula's Plan For The Buffalo Bills?